Turkish Airlines fly to more countries than any other airline. We cover 6 destinations in France via Istanbul from Hong Kong, with convenient connections and frequency of flights. With our open jaw policy, our passengers can choose to fly-in and fly-out from different destinations in France/Europe from Hong Kong. 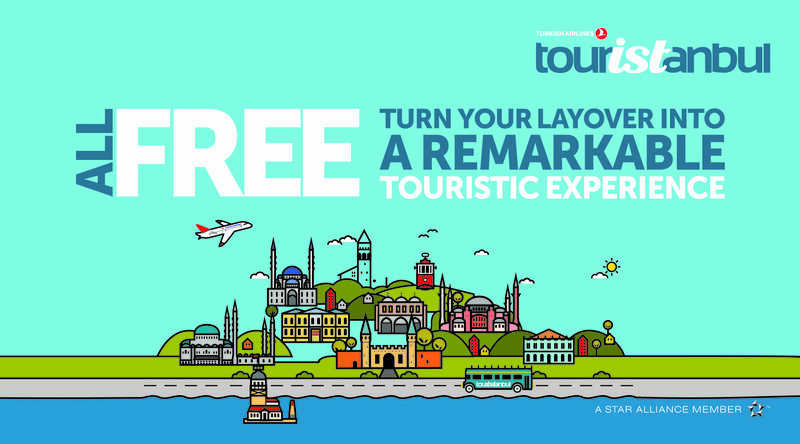 Discover more with Turkish Airlines to France and check out our latest offer and the city guide. 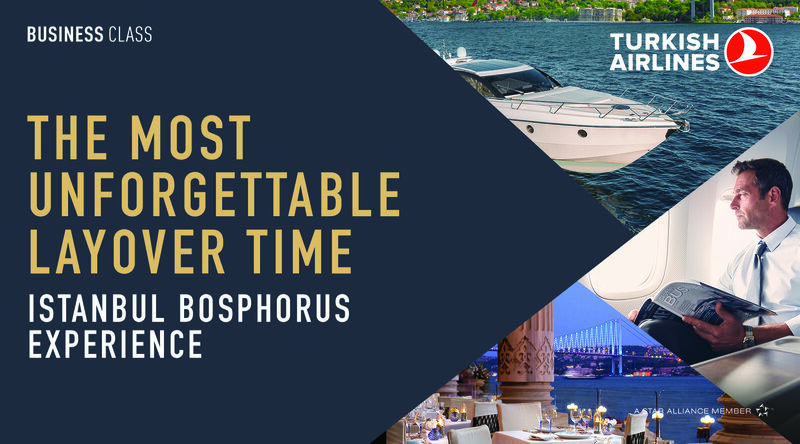 If you would like to take the opportunity enjoying the beauty of Istanbul and what it has to offer, check out the unique transit service Turkish Airlines provides for international passengers. Established in 1933 with a fleet of five aircraft, Star Alliance member Turkish Airlines is a 4-star airline today and fly to more countries than any other airline. Learn more about Turkish Airlines and fly with us!